A New Jersey native with strong southern roots, Deborah Leamann has always been attuned to a well-appointed home. “Rooms you Love to Live in” has been her signature statement since she launched her Pennington design studio in 1989. 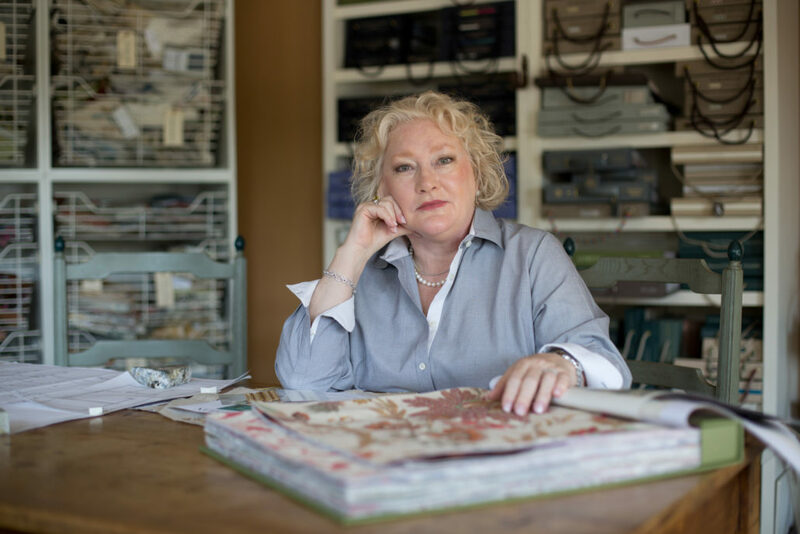 Deborah, is an award winning interior designer, an alumni of the New York School of Interior Design and an allied member of ASID, her classic design sensibilities have established her as one of the area’s leading interior designers. Southern Florida Beach residence, 1870 Bucks County Horse farm restoration-addition, French Colonial, New Hope, Pa. and a Princeton kitchen & great room re-design. Renovation & decoration of 15 Central Park West apartment, Beekman Place, NYC, duplex renovation & design, Redesign of a vacation home in Sedona, Az. 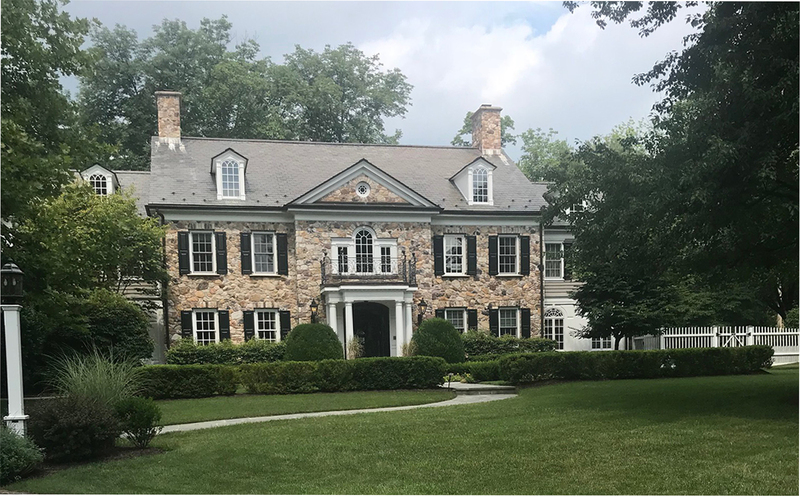 Deborah Leamann has proudly supported the Junior League of Greater Princeton since 1993 with their Designer ShowHouse. Whether Country, Town, Mountains or Beach, unforgettable interiors begin with careful consideration and uncompromising standards. The best design marries form with function while taking design concepts to new levels. In all projects, clients are provided with suggestions and solutions for floor plans, finishes, materials, furniture, lighting and accessories. The completed project is the result of great focus, attention to detail, meticulous planning and a high level of client service. Deborah Leamann Interior Design brings a design aesthetic to the table that is unparalleled in the industry. “Having a strong connection to my client is what inspires my work. Whether working on new construction, a complete renovation, or freshening up an interior, helping home owners transform their lives through quality design is our primary goal. Design commissions are accepted throughout the continental US. Please contact us for additional information regarding how we can assist you with your design project.